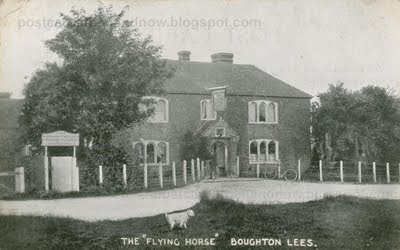 Boughton Lees, Kent, The Flying Horse Inn circa 1906. 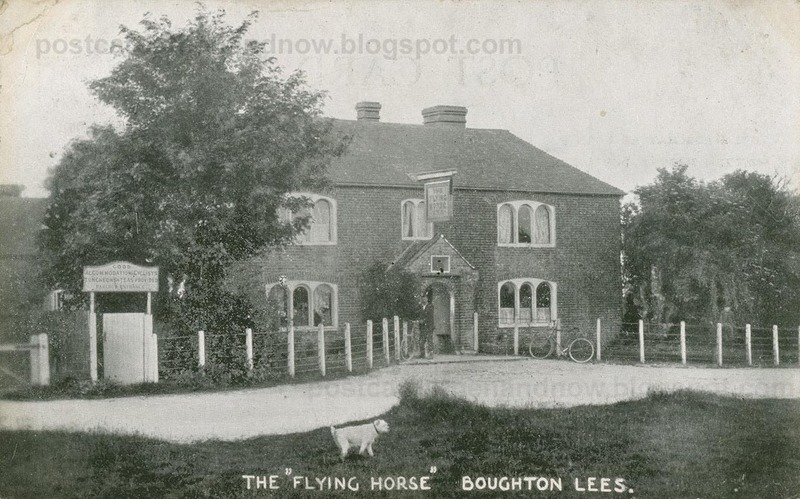 The wonderfully named Flying Horse Inn is in Boughton Lees, just north of Ashford, though their website states that it is in Boughton Aluph. The pub is still in business and if you look at the pictures on their website the interior still looks how a proper pub should look. You can see another postcard of the pub, though not so old, on the Deadpubs website. If you turn the Google Street View camera round 180° you can see a beautiful village green. 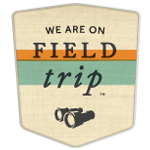 The publisher of my postcard was uncredited, but it was posted in December 1906. Click the picture to enlarge. Age Has Not Diminished It! I Would Love To Have A Pint There!